According to recent scientific findings, the more time teens spend on screens, the less happy they are. Adults in the workplace can suffer a similar fate with the constant barrage of emails, video chat requests and meetings reducing productivity and increasing burn out. There are always two sides to every coin, however, and technology has also improved the human condition at home and at work. 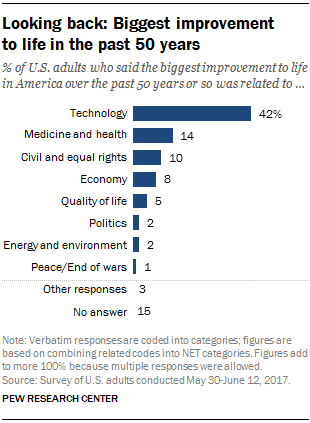 The Pew Research Center found that 42 percent of Americans believe technology brought the biggest improvements to their lives over the past 50 years, and 22 percent believe that technology will provide the greatest improvements to the quality of life in the next 50 years. Technology came in higher than medicine and health, and the economy. The positive impacts of technology are all around us, and many of them are so commonplace we might not even recognize them. Here are three ways technology is improving the human experience at work and beyond. Increased productivity leaves time for what matters most. When technology investments are made with organizational goals in mind, and when users receive the necessary training to successfully operate the technology, productivity and workplace satisfaction increase. Meetings will start on time; collaboration tools such as instant messaging and video chat can replace unnecessary and time-consuming in-person status updates and project management tools help everyone stay on task and on schedule. 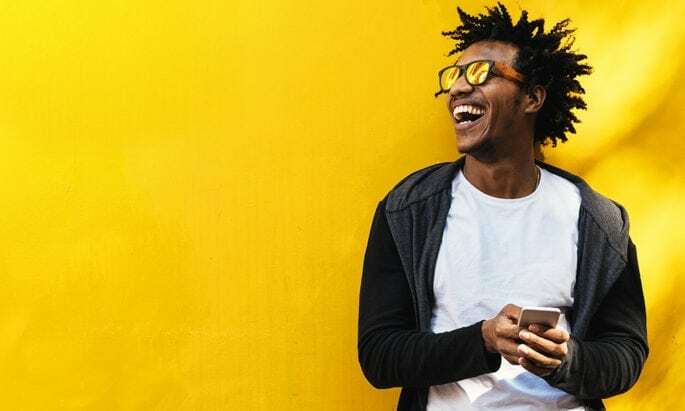 All that productivity saves companies money because they aren’t paying employees for idle time, and it saves employees from burning the midnight oil to overcome inefficiencies which means more time for the people and things that matter most to them. Connectedness makes the world smaller and our thinking bigger. Thanks to technology such as live video conferencing, students in the United States can communicate directly with scientists in Antarctica. Or researchers in Europe can connect with experts in the field in Africa. Easily connecting to people on the other side of the world—or around the corner—helps make the world a smaller place. But sharing best practices, findings, and expertise with a more diverse group of partners helps diversify our own thinking, understanding, and empathy. People get what they need when and where they need it most. Technology-enabled health-care delivery is one of the most dramatic examples of a quality of life improvement thanks to tech. Through telehealth capabilities, rural and remote patients can receive high-quality care without the time and expense of traveling to a faraway clinic for routine care. Telehealth can also enable emergency, lifesaving care when a medical provider can’t reach a critical patient because of weather or other unforeseen circumstances. Human-centered design has been at the root of some of the most prolific and impactful technology advances of the past decades. But focusing on the needs of certain individuals has also come with some unintended consequences. As workplace technology evolves, design and implementation should evolve as well. A “human-centered” approach takes into consideration the needs of the group—your employees as a whole or your organizational goals—above the needs of the one. By choosing a desired end-state and then working backward from there to plan, design and implement technology solutions, you’ll find a more sustainable and profitable approach that really does make life better—for everyone.